Schenae Rourk is President of Resource Solutions of California, a business development firm, and Partner of Redwood Resources, an outreach and marketing firm. 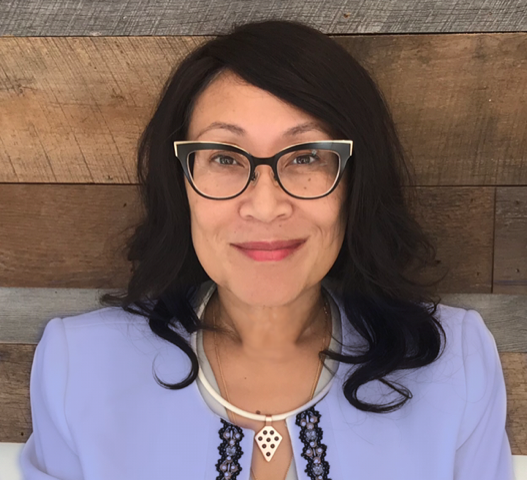 She also serves as a member of the BART Business Advisory Council and also as a working committee member of the Alameda County Procurement and Contracting Council. Resource Solutions of California provides business development for firms looking to work on California-based projects with an emphasis on public agency and federally funded projects. The firm is a resource of information for qualified contractors looking to access public agency contracts through the utilization of certifications. Redwood Resources works with large contractors and public agencies primarily in providing outreach, technical assistance and capacity building for small contractors on large capital improvement and infrastructure projects. The firm also develops mentor-protege programs that are innovative and inclusive to benefit small contractors. Ms. Rourk is active in the small business community and community at large. She is passionate about the development of the underserved. Seen as a connector, she leans towards collaborative partnerships as a key to success. As a representative of the small business community, she seeks opportunities to assist in strategic growth development for firms. In addition, Ms. Rourk will serve as the NAWBO representative for Metro's TBAC meetings to encourage and support initiatives for women-owned businesses in contracting opportunities at Metro. In her spare time, she supports organizations that assist underprivileged youth in gaining educational opportunities.